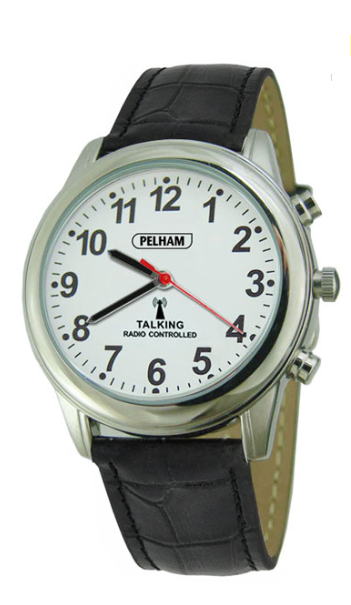 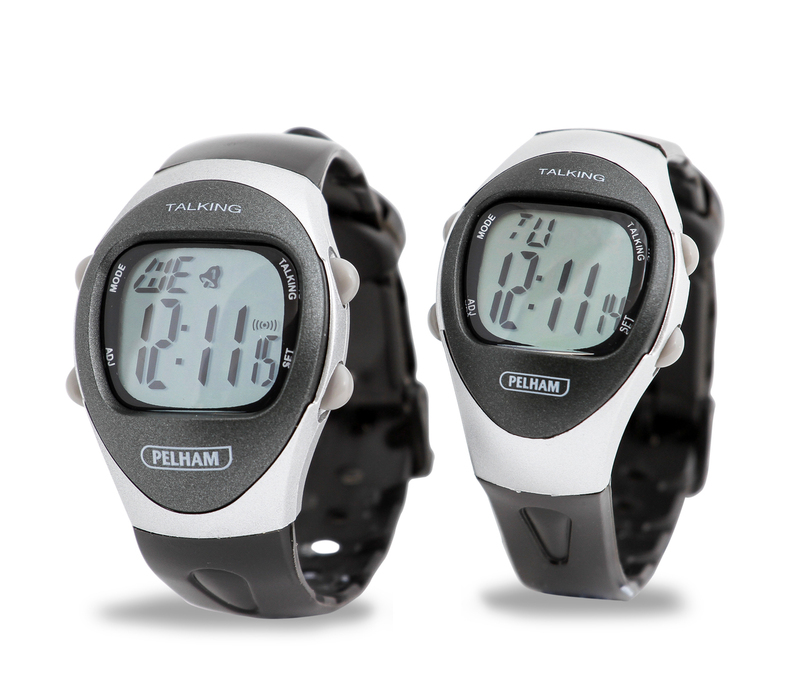 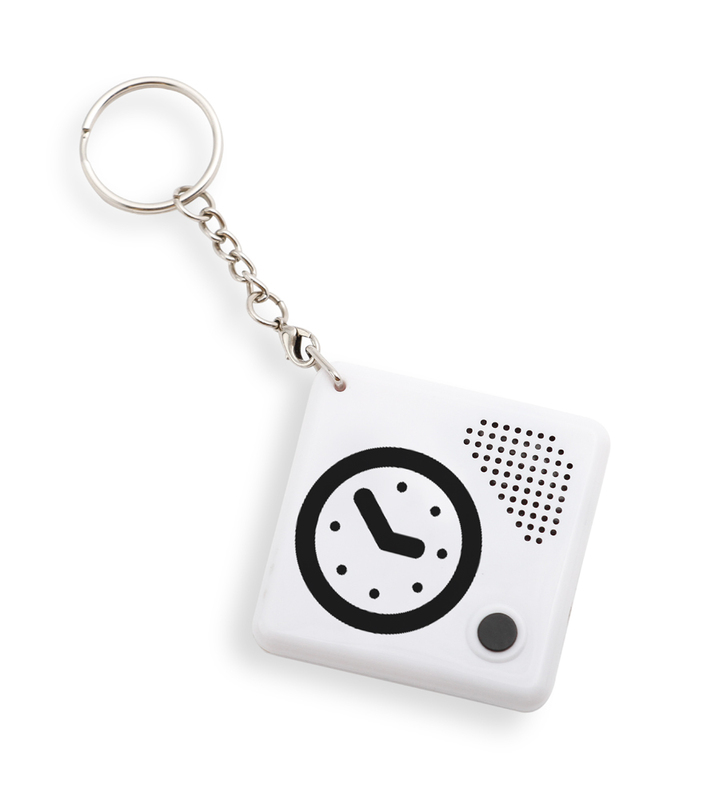 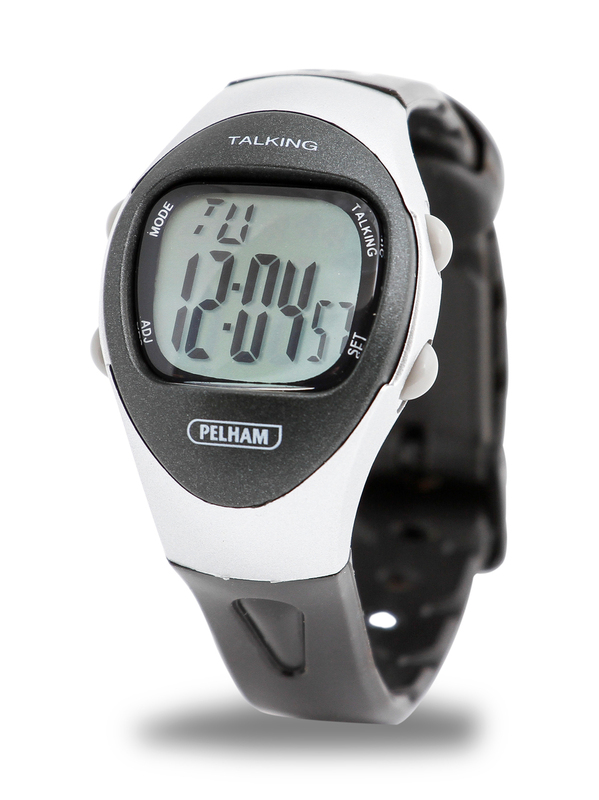 Our digital talking watch with alarm function is an affordable option for those looking to find a clear, easy to read watch! 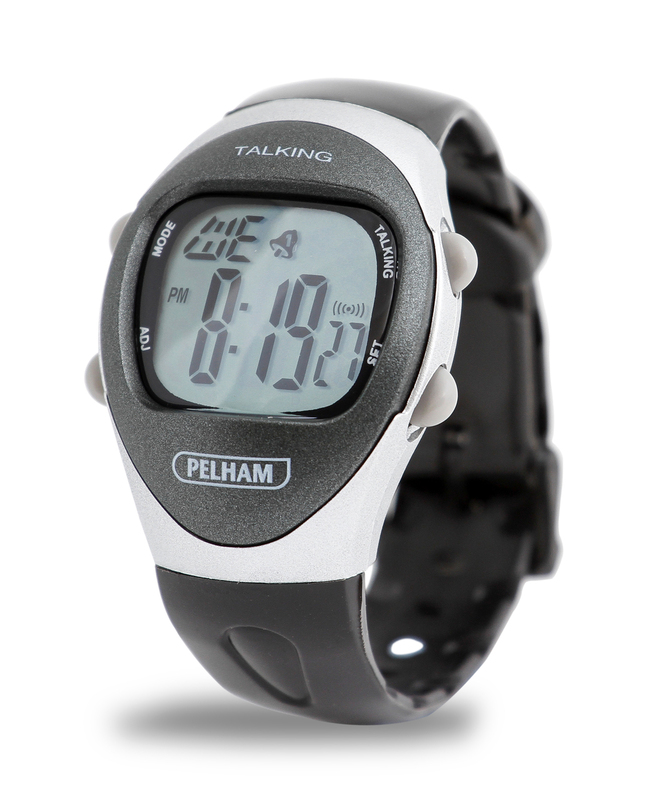 Ideal for those with low vision or memory loss, the multi alarm functionality is ideal reminder the wearer of important daily events such as medication. 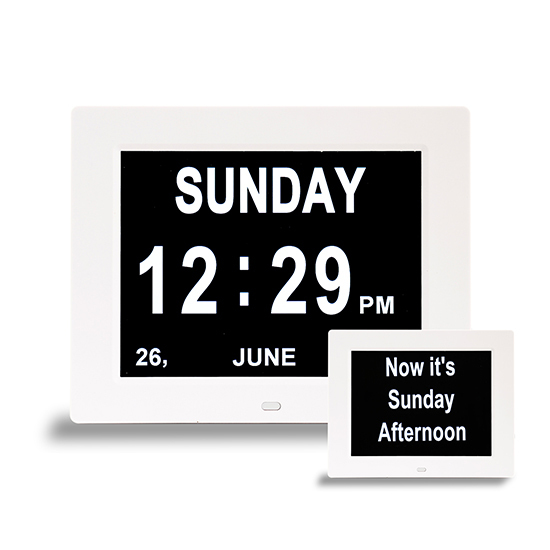 the sporty design and robust plastic finish offers a contemporary look which is also hard wearing and long lasting.